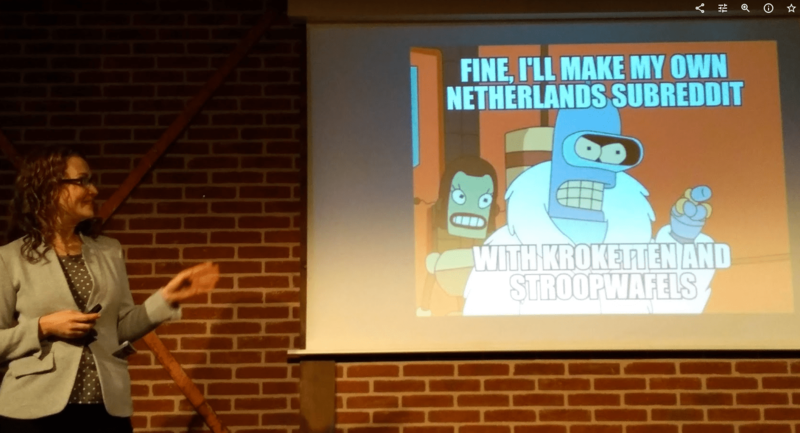 Yesterday I had the honor of speaking at the NLVMUG again, and for this year I had 2 sessions. It was a great success, and not only was the day generally quite enjoyable, the session content came across well, sparked interest and discussion, and was generally really well received. 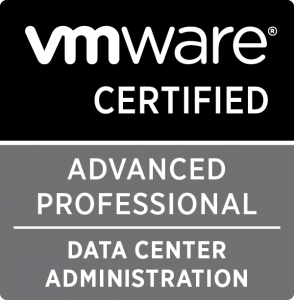 The first session I did , ‘Get DEVOPSy with Lifecycle Manager – Deploy and manage VMware vRealize products AND their content! ‘ was with Danny van de Sande and this was his very first time publicly speaking. And he was a natural at it, and looked sharp to boot! There was a little bit of messing around with our demo videos and slides, but on the whole covered all the bases around the vRealize Lifecycle manager product, and certainly fulfilled my objective of showcases the content management aspect of it quite well. 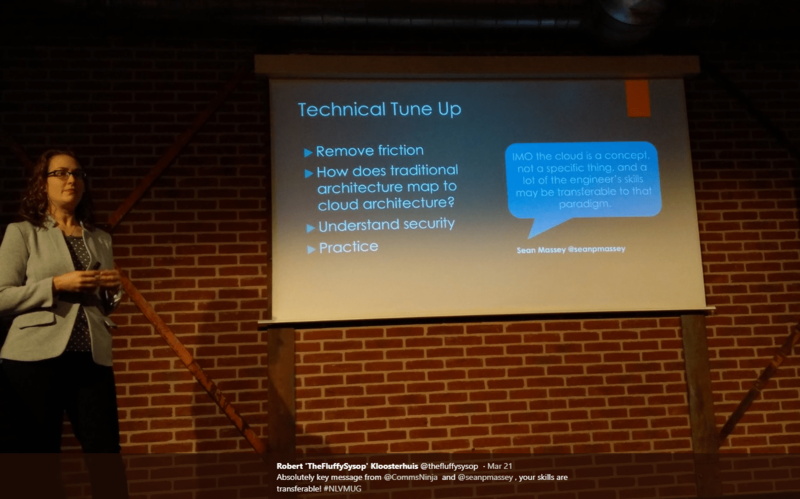 We had a ‘special guest’ in our audience, as I spoke with the second keynote speaker of the day, Jad El-Zein ( @virtualjad) about the Lifecycle Product and about Infrastucture-as-Code in general and how I felt the Lifecycle manager was an ‘under-reported’ product. He then attended our session. Later in the day he spoke passionately about AI and the many ways VMware is incorporating machine learning into their products. The second session I presented was ‘Take Control of PowerCLI with Docker – using PowerCLICore ‘ and this one was extremely well attended, with standing room only. The content came across great and the talk went very smoothly, I really saw the light switch go on in people’s faces as I was talking, which was just fantastic! I also had an interesting little conversation on Twitter with the Keynote speaker of the day, Kit Kolbert; VP & CTO, Cloud Platform BU at VMware. I may devote a separate blog post on the topic, but I had some opinions about his keynote in regards to the audience he was addressing. Check out the thread by clicking my tweet below. The other people who weighed in on the conversation, also has good comments to add. My own company CAM turned up with quite a delegation, and I was very pleased we where able to put ourselves on the #vCommunity map so well. Much in line with my conversation with Kit Colbert, I attended a session by Amy Lewis on career progression in the age of Cloud, and was able to put in my 2-cents on what has worked in my own career so far. 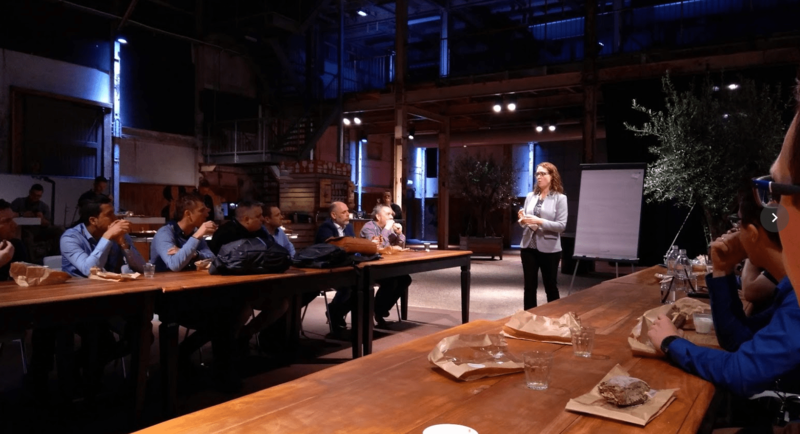 I also attended a special #vExpert lunch, again hosted by Amy, where she talked about how to communicate publicly and overcome anxiety about public speaking, and communicating to culturally different audiences. I did not attend many sessions, as I ended up mostly talking to people and generally networking. Which is certainly not a bad thing. Finally, I had a good talk with Brad Tompkins ( https://twitter.com/BradTompkins_ ), Executive Director of the VMUG initiative at VMware, about again the subject of career shift and my discussion with Kit, and he made the excellent point that the VMUG community has a key role to play here. I agree. We need more conversations about how the role of Infrastructure Engineer is changing, and how we can all help each-other make that change. 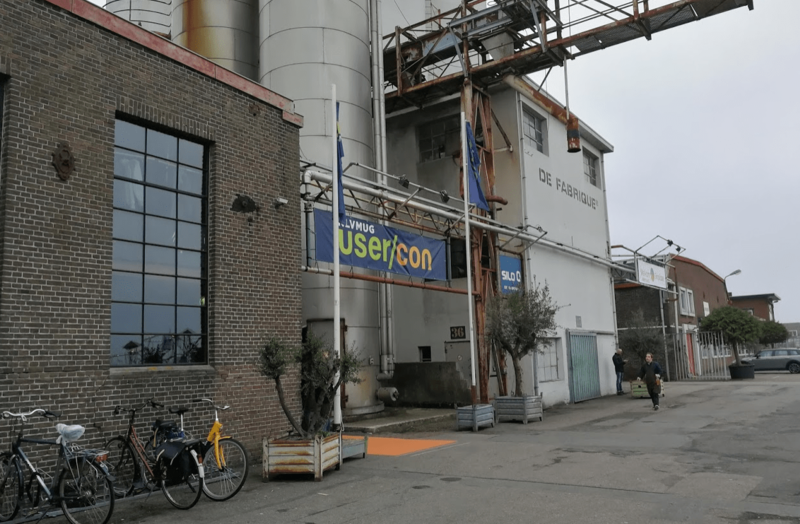 All in all, I had a really fantastic NLVMUG. Probably the best yet. Putting in two sessions at once was a bit much though. I might have to rethink doing that next time. But it was extremely rewarding also.